This entry was posted in Label Design and tagged book labels, bookplate labels, labels on October 30, 2012 by wlmanager. 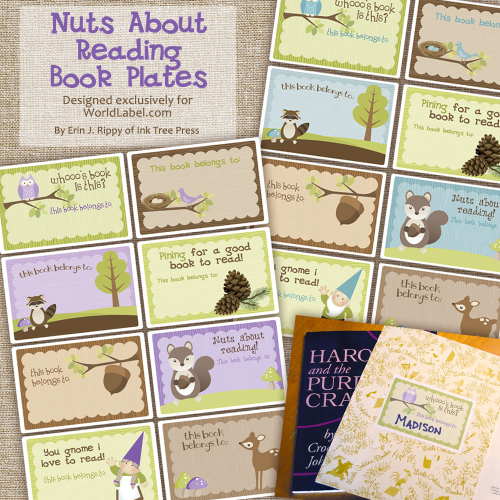 The “Nuts About Reading” bookplate label collection for kids with a woodland theme is design by Ink Tree Press. These are really, really cute! 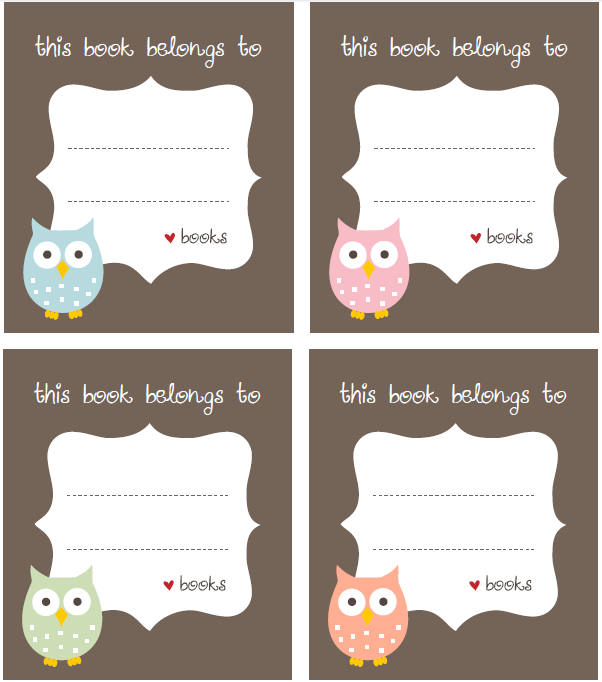 Download your free printable bookplate label in fillable PDF templates and start labeling your kids books. You can use the pleasant fonts choosen on the labels already or personalize the labels with your own font choice. Free for your own personal use. 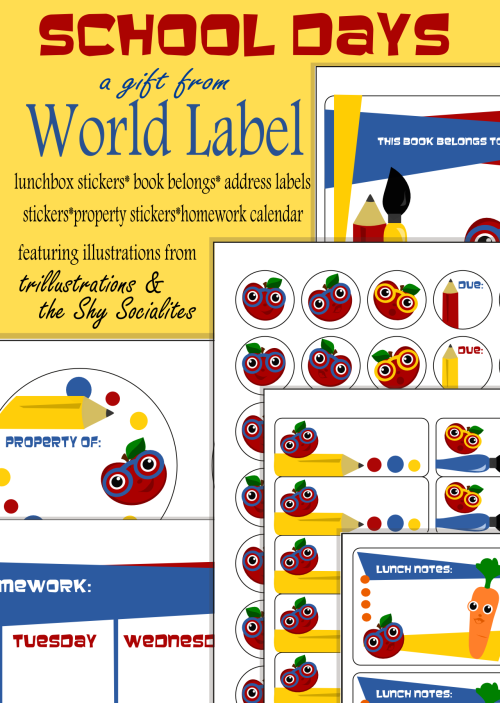 This entry was posted in Label Design, Labels & Printing, Uncategorized and tagged book label templates, book labels, kids labels, labels on August 11, 2011 by wlmanager.